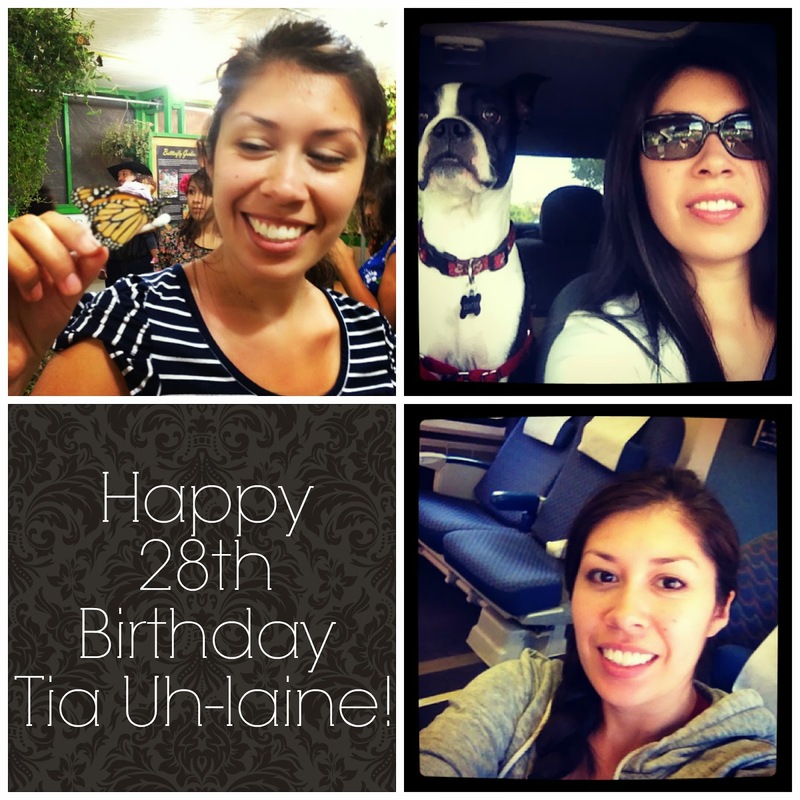 Punk Rock Parents: Happy Birthday Tia Uh-Laine! My baby sister is 2 years away from 30. We love you and can't wait to see you this weekend!